● Cordless impact screwdriver JTAE115 and cordless impact wrench BATTERY PACK for JTAE315. 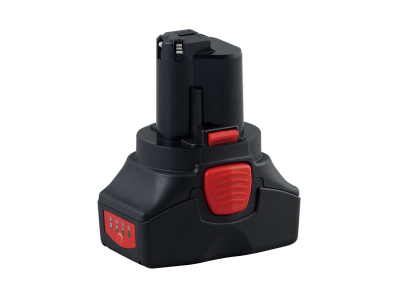 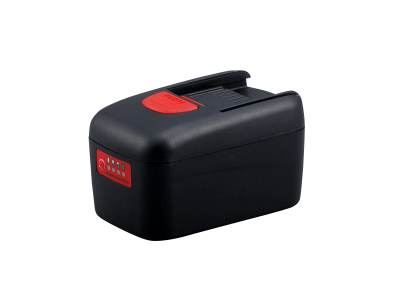 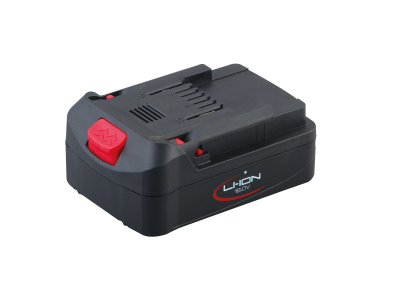 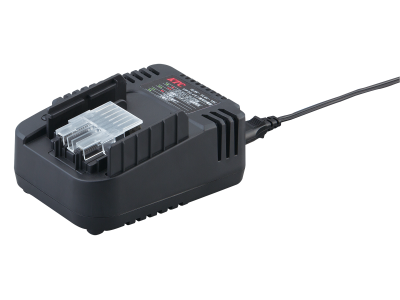 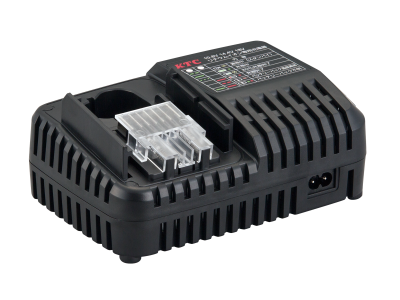 ● Cordless impact wrench BATTERY PACK practicable for JTAE424, JTAE471 and JAE407. 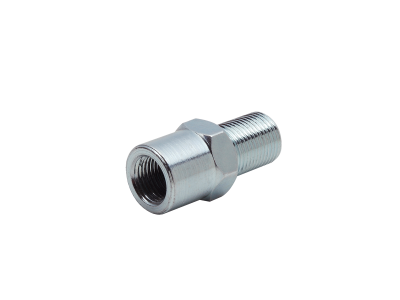 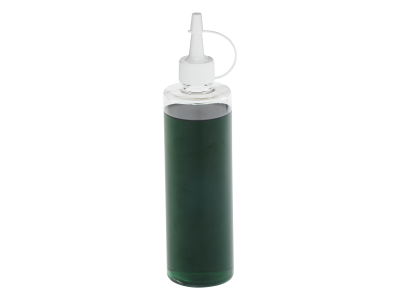 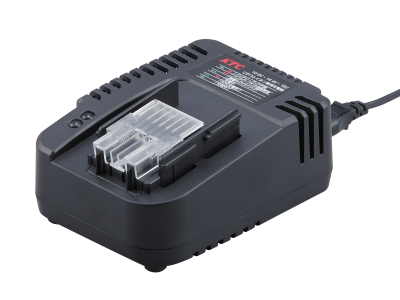 ●JTAE115、 JTAE315 、JTAE711、JTAE911A charger of business. 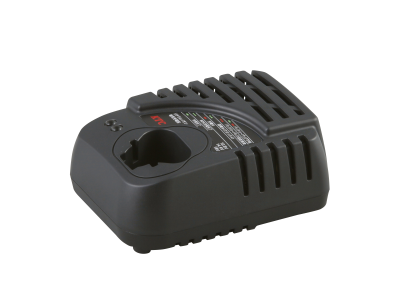 ● Cordless impact wrench A charger for JTAE471 and JAE407.